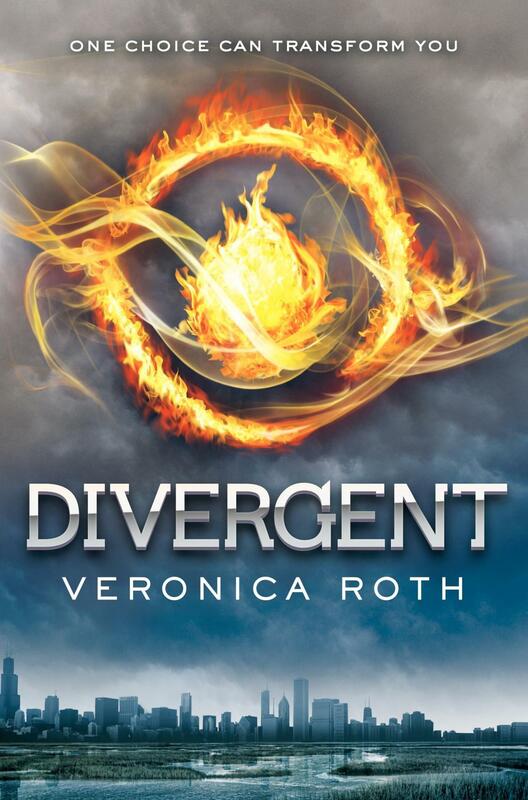 Sixteen-year-old Beatrice Prior lives in a world in which faction comes before family. Upon turning sixteen, each society member must choose to commit life to one of five factions. No turning back. Though Beatrice loves her family, she can’t imagine living out the rest of her life wholly committed to serving others selflessly as the Abegnation faction members do. But if she chooses to leave her faction, she will lose her family for good. Beatrice discovers making her choice puts more at risk than her connection to family. Her mind carries within it a deadly secret, one she must keep at all costs. As she prepares to join the faction of her choice, she renames herself Tris and braces herself for the battle of her life. Roth’s debut novel packs quite a punch, drawing readers into a world in which survival depends on securing one’s place within a group and virtue is everything. But while the virtues chosen by each faction may have started in purity, time has warped some so that instead of coming together to form a society that is a balanced whole, some factions have become twisted and parasitic. Though the early chapters spend a lot of time setting up the story, the pace picks up quite a bit once Beatrice/Tris chooses her faction and the initiation rites begin. From that point on, the reader scarcely has a chance to pause for breath, and may need intervention from friends and family in order to put the book down for things like dinner and sleep. Series fans are already eagerly anticipating the March 2014 release of the movie starring Shailene Woodley based on this first book in the Divergent Series. The series will conclude with the release of Allegiant on October 22, 2013. While romantic tensions run high between Tris and her boy, both seem committed to taking the relationship slowly. Lots of kissing scenes and one pretty intense make-out scene in a train, but nothing goes beyond that. The Abegnation faction believe in God and serving others. Though she has always struggled to live up to the pure virtues of her faction, Tris returns to those beliefs in a moment when things go horribly wrong. Some initiation rituals are a bit violent. Other initiates, motivated by jealousy, attack their rivals and even attempt to kill them. Divergent climaxes with an intense sequence of battles, but graphic details are limited. To celebrate or mourn, Tris’s new faction members drink alcohol. Tris herself doesn’t participate. Faction leaders use a serum to create simulations in the minds of the initiates as part of the process of admittance into the faction. Tagged Chicago, Courage, Divergent, Divergent Series, HarperCollins, Katherine Tegen Books, Selflessness, Veronica Roth, YALSA 2012 Top Ten Winner. Bookmark the permalink.